(TNS)—When the Federal Reserve raises interest rates, you feel it. In September, the Fed raised rates for the third time in 2018, and a fourth hike in December is likely. The Federal Open Market Committee sets monetary policy, primarily by raising or lowering the Fed’s target for the federal funds rate, which is used as the benchmark for a range of consumer interest rates. Traditionally, the Fed fights inflation by raising the federal funds rate, which makes money more expensive and scarcer. That is supposed to reduce overall demand and slow the pace of price increases. Raising the federal funds rate is less about fighting inflation and more about getting the rate closer to its long-term neutral of 3-3.5 percent, says Joel Naroff, president and chief economist for Naroff Economic Advisors. Most credit cards charge variable interest rates tied to the prime rate, which is about 3 percentage points above the federal funds rate. When the federal funds rate changes, the prime rate does, as well, and credit card rates follow suit. Apply for a zero-percent APR balance transfer credit card before that happens. It will give you time to pay down your debt interest-free. CD rates largely follow the short-term interest rates that track the federal funds rate; however, Treasury yields and other macroeconomic factors can influence rates on long-term CDs. Mortgage rates respond to market forces, specifically to the needs of bond investors. The Federal Reserve exerts an indirect influence on mortgages. Sometimes mortgage rates go up when the Fed increases short-term rates, as the central bank’s action sets the tone for most other interest rates—but sometimes mortgage rates fall after the Fed raises the federal funds rate. Look at the last time the central bank went on an extended rate-raising campaign. 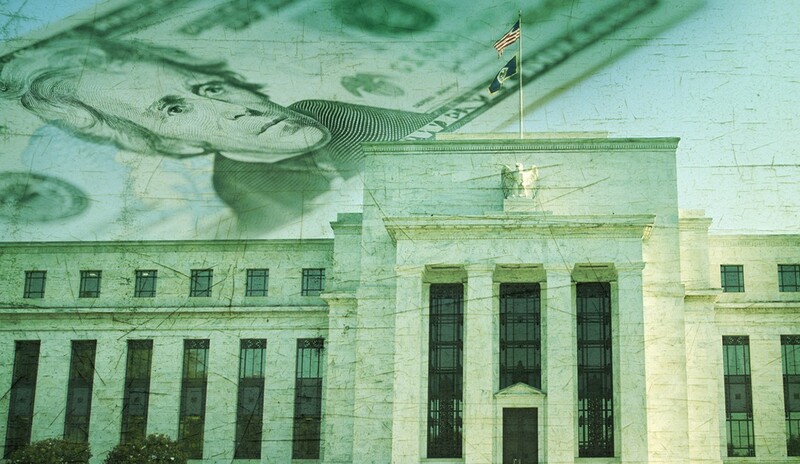 Starting in June 2004, the Fed raised the federal funds rate 17 times in two years. What happened at first? Mortgage rates fell during the summer and fall of 2004. Back then, the Fed’s rate hikes caused investors to become less concerned about inflation, so mortgage rates fell. In 2017, housing economists predicted mortgage rates would rise. Instead, they remained fairly steady despite three Fed rate hikes. Mortgage rates have been on a steady climb since the beginning of 2018, which shows the central bank’s actions aren’t predictive.